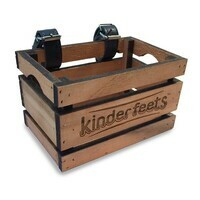 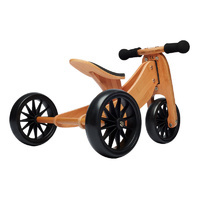 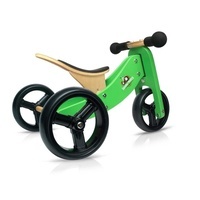 A wide range of wooden balance bikes for kids from the innovative Kinderfeets. 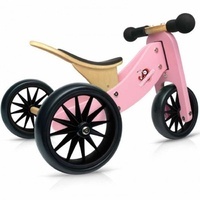 Dutch company Kinderfeets are a rapidly-growing brand for children’s bikes and trike. 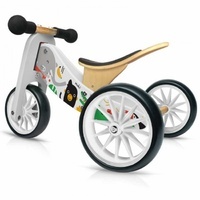 Have your toddler learning the basics from as early as 1 year of age with the wonderfully designed Tiny Tot range. 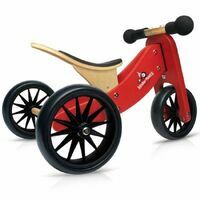 As they grow older balance bikes are the perfect way to grow their confidence and development, and prepare them for full size bicycles. 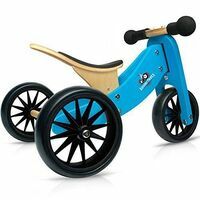 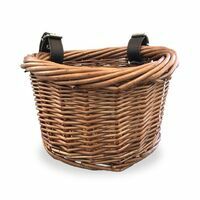 To get your child on 2 or 3 wheels, shop the full range and order online for fast Australia-wide delivery.